A lot of recruiting sites and job boards offer some sort of resume search service for employers. With iHire, the ability to perform a resume database search has long been part of our suite of solutions for recruiters and employers. In fact, one of our trademarks is that we have the most accurate resume database available comprising 2.5M searchable resumes from both active and passive candidates. Now we’ve made finding qualified professionals even easier and more convenient by rolling out our latest innovation: resume search email alerts, which provide recruiters and hiring managers with resumes from industry-focused candidates sent straight to their inboxes. Convenience and simplicity are two aspects that are very important to our customers. We’ve spoken to recruiters and hiring managers from large corporations and small companies, across industries and across the US. Not one of them asked us to make it more difficult or more complicated to find top-notch talent. 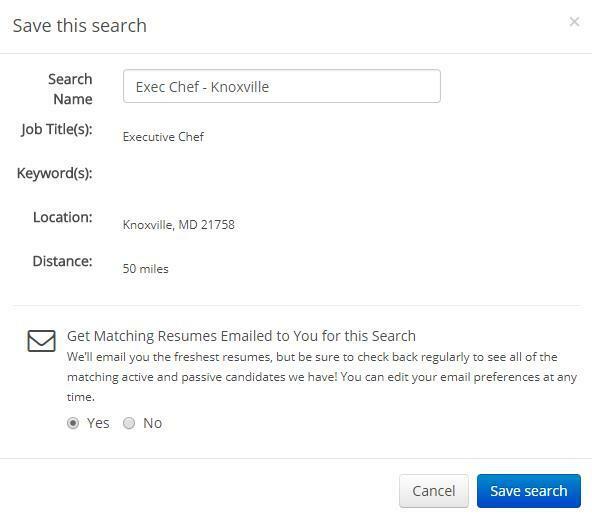 We listened, and we made our resume database search process easier by adding the ability for users to save their favorite searches and get matching candidate resumes via email. Search once, save, and let the qualified candidates come to you. First, you must run a search. Start with a job title, add a few keywords and a location, and then filter by years’ experience, education, relocation preference, last activity, and other facets to trim down the list of prospective candidates. You can also open up your search across all of iHire’s 56 industry-specific communities or keep the focus narrowed to a single site. Once you’ve finished setting up your search, simply click the “Save Search” button and you’ll be prompted to give your resume search a name and asked whether you would like to get matching resumes sent to your inbox (pro tip: click “yes”). Set up as many as you need and edit your saved resume searches whenever you want by clicking on the “Saved Searches” tab at the top of the page. It really is that easy, simple, and convenient. 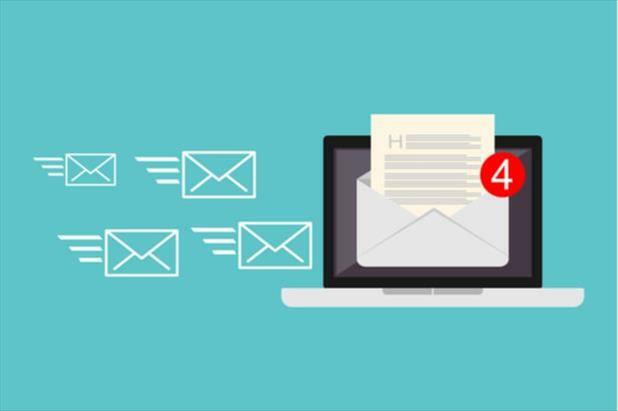 Now that we’ve introduced Resume Search Email Alerts, you can add unparalleled convenience to unmatched accuracy and unequaled quality. 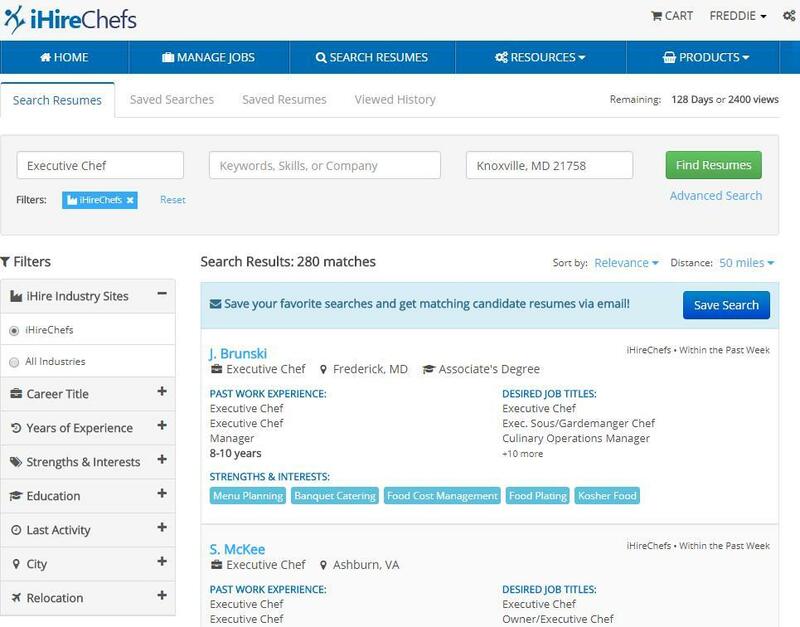 iHire’s resume search service is the most accurate out there, and with our database of 2.5M searchable resumes from highly qualified active and passive candidates, your perfect hire is on iHire.